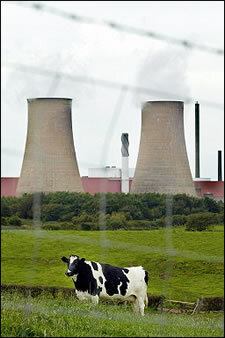 The British government has come up with a solution to Britain’s nuclear waste. It is likely to recommend on much of the waste that should be buried in deep disposal sites. Draft recommendations are to be released by a government advisory body. It is in July, the Committee on Radioactive Waste Management will present its proposal after further reviewing on it. For disposing of the estimated 470,000 cubic meters of radioactive waste, the committee, CoRWM set out four basic options and for this no clear option exists at present.